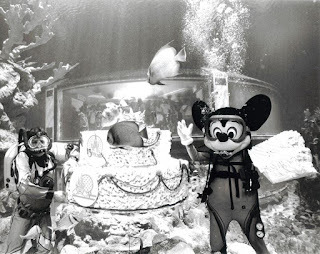 From the tidepool marquee, to its mural depicting the sun setting on the ocean, Hydrolators, 20,000 Leagues queue features, diver lock-out chamber, the deluge, and seacabs, The Living Seas and Seabase Alpha were wonderfully ahead of their time when the attraction opened on January 15, 1986. 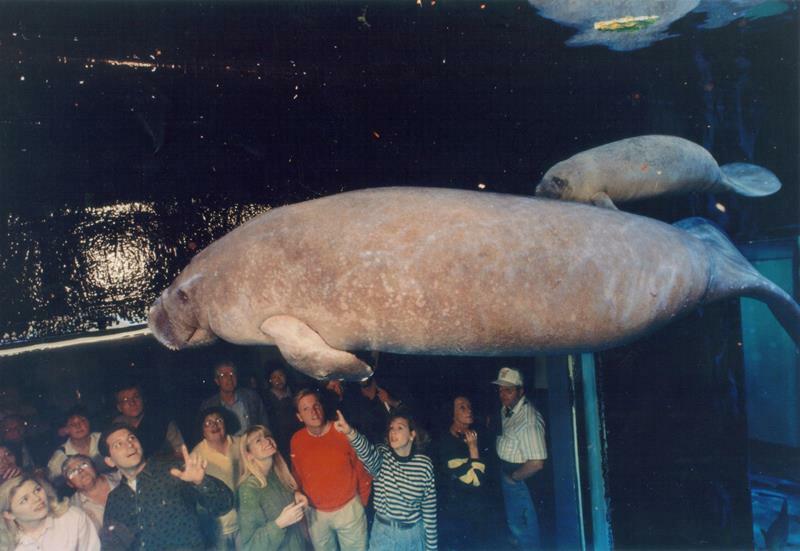 30 years on and the pavilion has undergone some drastic changes and gathered some new residents, but its heart has remained steadfast. When the pavilion opened in 1986 it housed the largest saltwarter tank in the world. 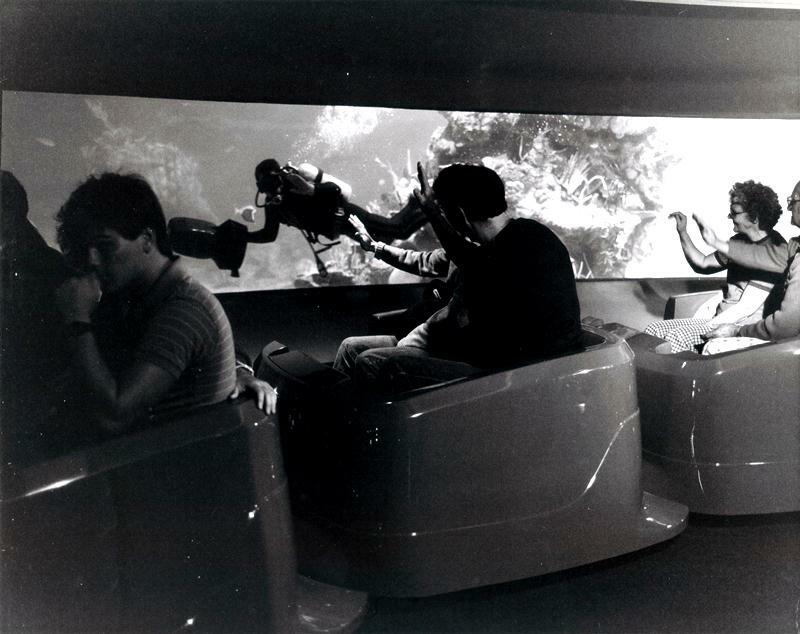 It would take almost twenty years before the 5,700,000 gallon tank of The Living Seas was surpassed by the Georgia Aquarium. 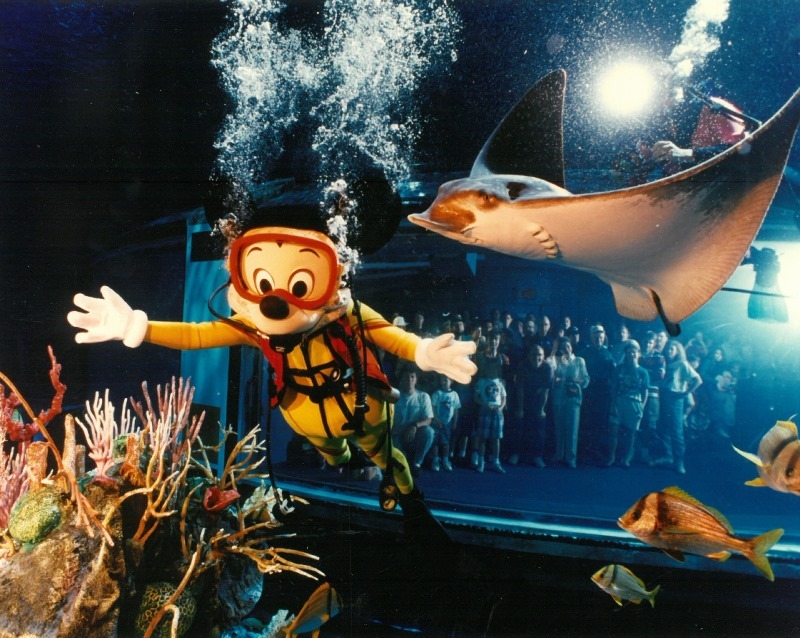 Still, it is home to so many wonderful specimens of aquatic life, and created a space for guests young and old who may never have been able to get so close to these magnificent creatures a space to see, learn, engage, and interact. 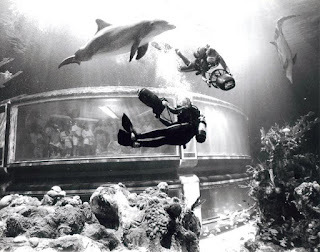 The two levels of Seabase Alpha showcase sea turtles, sharks, seahorses, starfish, dolphins and an insane variety of fish, and divers who would help educated guests on the Observation Level. Of course, as a native Floridian, my favorite creature and the one I will always rush to see are the manatees. Nemo and his friends may have moved in, but if they have brought new life to a stagnant pavilion and new engagement to children seeking to learn more about the oceans and the aquatic life that call them home, I am happy to see smiling faces lining the aquarium’s windows once more. 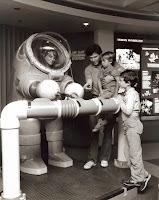 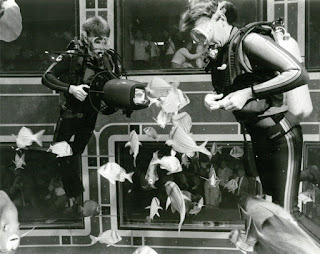 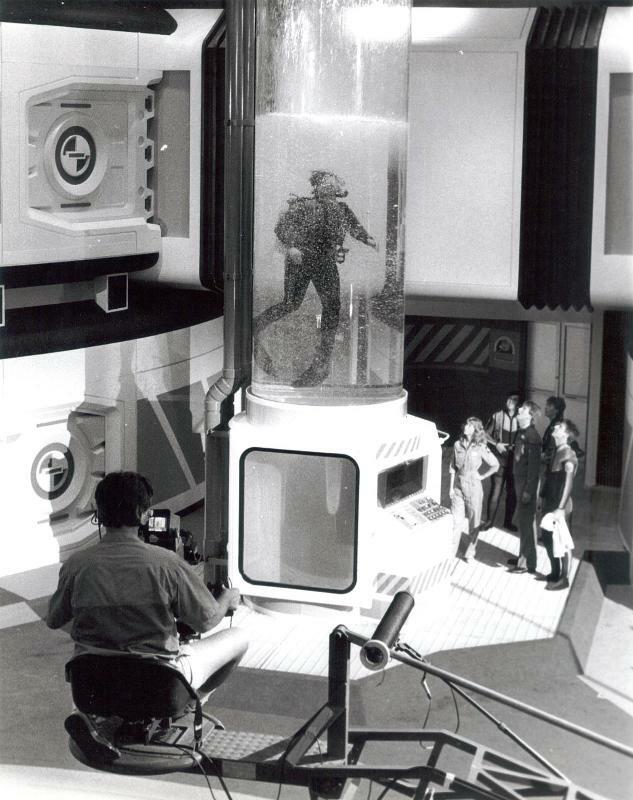 In honor of the pavilion’s 30 years of celebrating the living seas, let’s tour through some photographs of the pavilion during its first heyday. I’m sure Mickey will stop by to say ‘Happy Birthday,’ too!